One of the great things about our OjO scooters that we provide here at OjO Electric isn’t just that they’ll get you to where you need to go throughout your daily life – it can also be used for adventure! Simply hop on board our adult electric scooter and your only limitation will be your own desire! If you happen to live around Los Angeles, we recommend traveling along the Los Angeles coast as there’s so much to see and do there. Even if you don’t live near Los Angeles, there’s no harm in taking an even longer trip to get there! To show why we feel that it makes such a terrific place to travel on your e-scooter, allow us to tell you about some of our favorite spots to hit along the LA coast. With beautiful weather nearly year round, Los Angeles offers excellent climate to take full advantage of your electric scooter and explore the city. 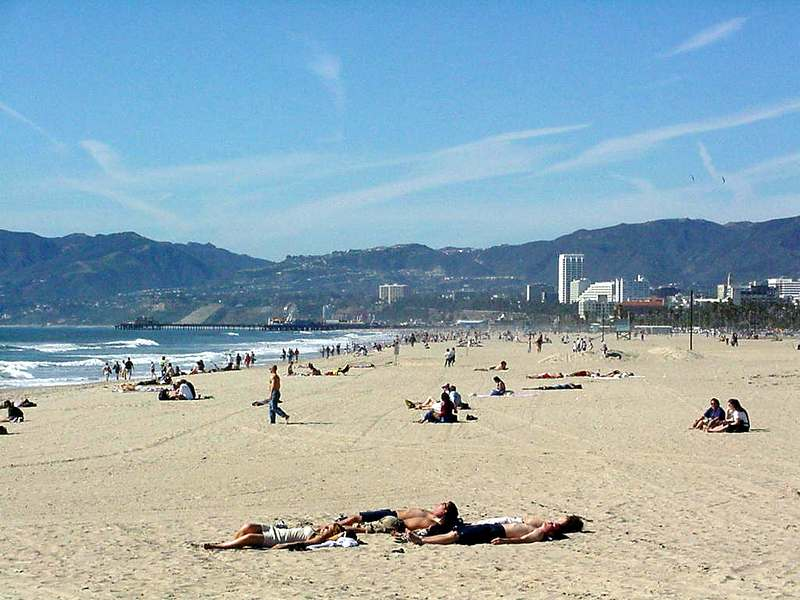 Beyond, with the 21-mile long boardwalk along the LA coast, you’re able to explore from Redondo Beach up to Malibu. We invite you to buy an OjO off of our website for your explorations! If you’d like to know more about our electric mopeds or you have any questions for us, we encourage you to contact us online or give us a call at (805) 991-7444. We hope to hear from you soon!